Our Services provide the different types of funerals, & styles of service. 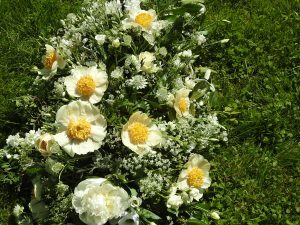 In this section, we will guide you through what is involved in arranging funeral and ideas for you to think about. You can browse our coffin and casket range, local Churches, Crematoriums, ministers, a celebrants. Funerals are normally Burials or Cremations. Burial at sea or at home are a very exceptional. 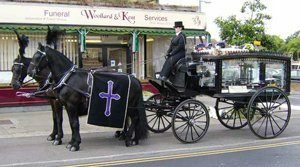 The majority of people know or normally think about a ‘traditional’ funeral. We believe that all our clients deserve the very best standards of service in keeping with your beliefs and wishes. Our services to you start from the moment you first contact us and extend often, until well after the funeral itself. Our main purpose is helping & guiding you through one of the hardest times and making sure you are kept up to date with anything that could cost you more through being, open, honest and transparent. Some people know exactly what they want, but if you are not sure then we will help, guide and advise you on the many different ways and types of funeral services that are available today. From this information, you can make the best decision to give your loved one a service, which reflects theirs, yours and that of your family’s wishes and beliefs’. We pride and dedicate ourselves to giving you a personal service at our best possible price. All funerals are different; nevertheless, people like to know an estimated cost please see our example cost of a funeral.